Thanks for the tip! Now I have something to do with my tomatoes that are less than perfect looking or not entirely yummy for consumption. I use honey to wash my face but I'm always open to something new. We loved the fact that the tomato facial is just so simple and easy. 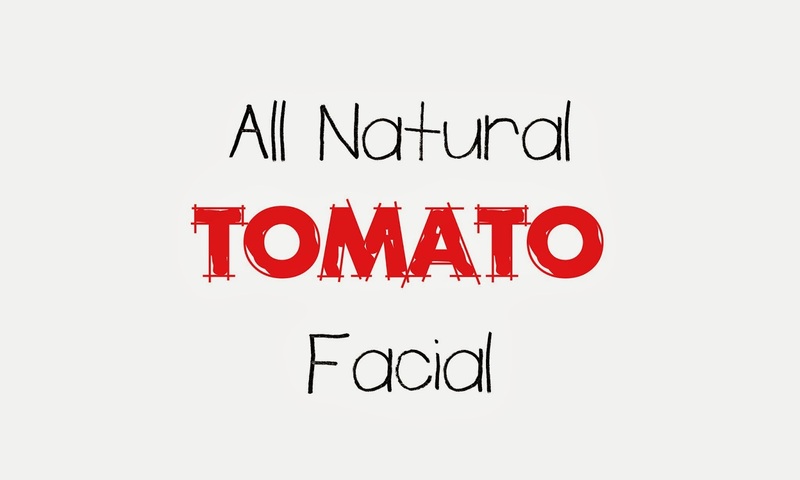 Another reason why skin care doesn't have to be complicated! We are totally going to share this tip! Very interesting. 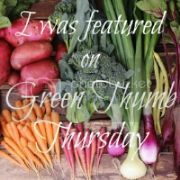 I'm always on the lookout for all-natural AND simple alternatives to try out and blog about. Definitely going to look into this more. Thanks!